“Urinary incontinence” are the words every woman dreads hearing and even worse, experiencing. Once thought to be an affliction restricted to mature, post-menopausal women, urinary incontinence today affects millions of women of all ages and levels of fitness. The good news is that you don’t have to live with it. The team at Zeid Women’s Health Center, led by Dr. Yasser F. Zeid, will take time to listen, find answers and provide the care you need to regain control. We are conveniently located in Longview, Tyler and Henderson, TX. Involuntary loss of urine during physical exertion, due to weakened or damaged muscles that support the urethra (tube that carries urine out of the body). Sometimes called overactive bladder. This type of incontinence results in the urge to urinate without the ability to control the bladder. This can be a result of age, excess weight, a neurological condition, an obstructive condition, or nerve damage caused by surgery or trauma. There are also a number of women who suffer with the symptoms of both stress and urge incontinence. This can make treatment more challenging and could require a specialized program of treatment versus a single treatment modality. Your physician at Zeid Women’s Health Center will work together with you on a treatment plan that takes the nature and severity of your condition into account. We’ll share with you the variety of options available, answer your questions and address any concerns. Why let urinary incontinence keep you from living life to its fullest? 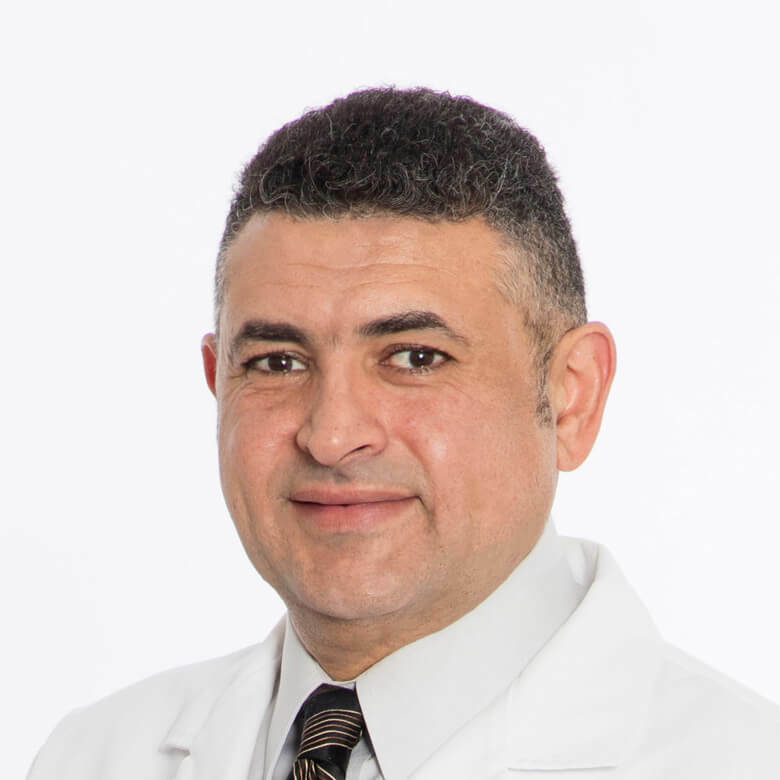 Dr. Yasser Zeid and the friendly, expert staff at Zeid Women’s Health Center can help with a variety of incontinence solutions. Call to schedule your appointment today!